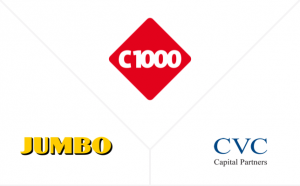 Directly after the Super de Boer transaction in 2009, Jumbo and C1000 started a joint purchasing organisation. When only a few years later, C1000 owner CVC Capital Partners considered a sale of the Company, this was a one-time opportunity for Jumbo. 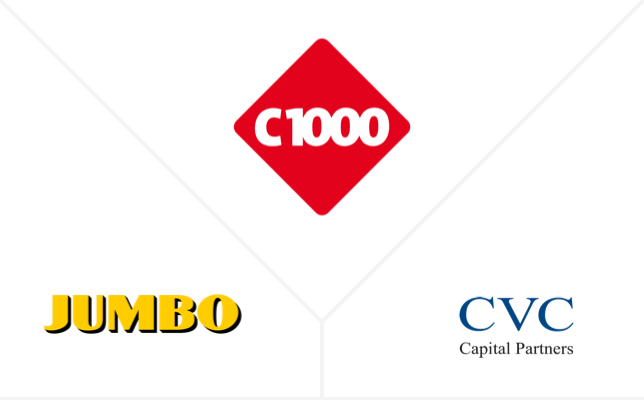 The acquisition of C1000 was important for Jumbo from both offensive and defensive (purchasing power) perspective. As C1000 was approx twice Jumbo’s size, Jumbo teamed up with Ahold and Coop Supermarkten. Quore Capital acted as lead financial advisor of Jumbo.